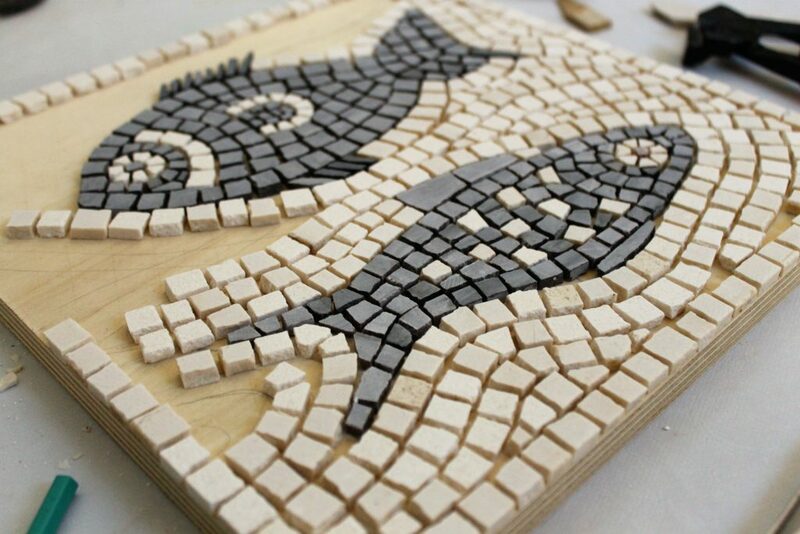 This weekend workshop in Classic Mosaic is aimed at those who already have some experience in mosaics and would like to expand their skills and understanding of this ancient art. 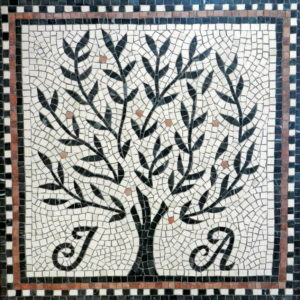 The weekend will start with a short overview of the history of mosaics and the methods that we still use today which have scarcely changed from Roman times. 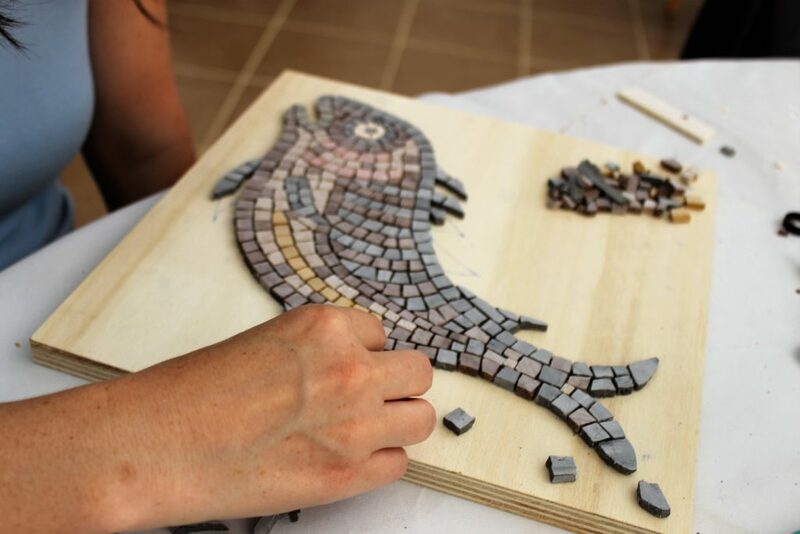 We will study the ‘rules’ of ancient mosaic making as well as the commonly used laying techniques, or andamento, before participants start working on their own projects. The aim is for each participant to make a 25cm x 25cm panel, either choosing their own Roman design or selecting from a number of pre-prepared templates. The method used will be the direct method on Jackoboard suitable for indoor or outdoor hanging and the materials will be Winckelmans unglazed ceramic. Payment by bank transfer or cheque must be in full at least one week before the course begins and is non-refundable if you pull out of the course. 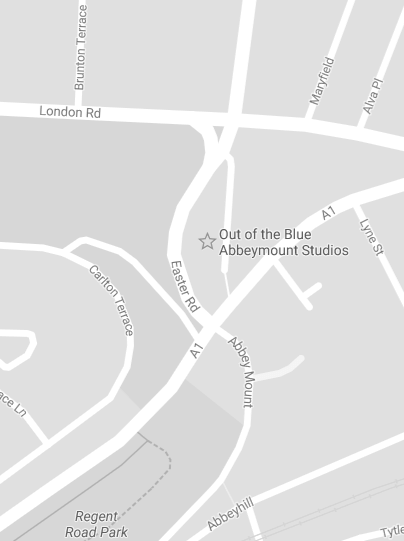 However, if you miss a class during the course, a short one-to-one catch up session can be arranged.